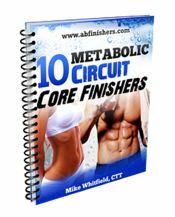 Plug these addicting metabolic workout finishers with YOUR favorite workouts to banish boring cardio and shred even the most stubborn fat. 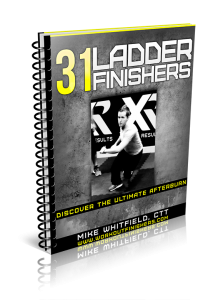 Every single finisher inside this manual uses the powerful ladder method and is quickly becoming a legend. 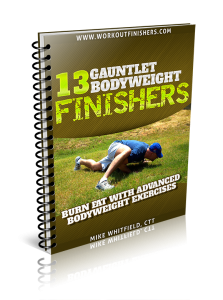 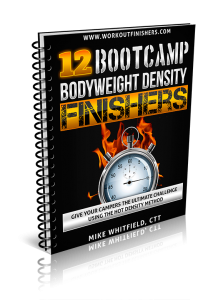 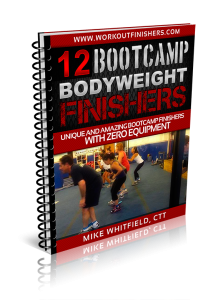 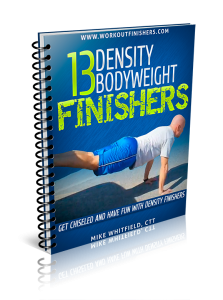 Bodyweight Finishers Package <== Most Popular! 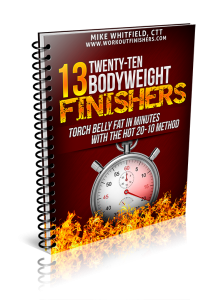 ZERO equipment finishers you can add onto ANY workout program to burn more fat in less time. 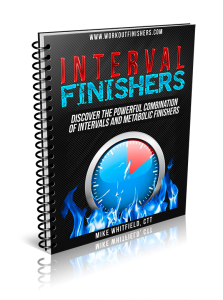 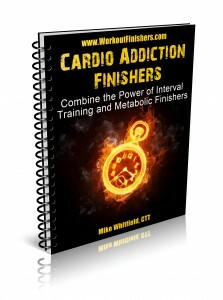 You like intervals AND finishers? 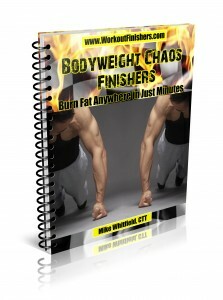 Why not do both? 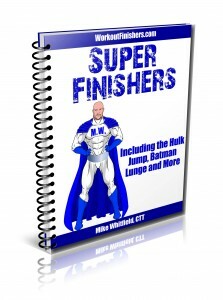 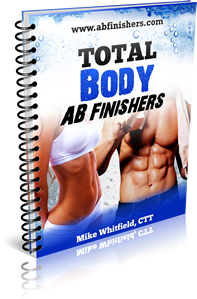 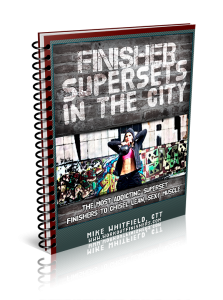 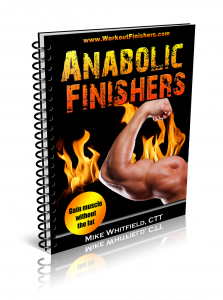 The only finishers programs using just addicting supersets! 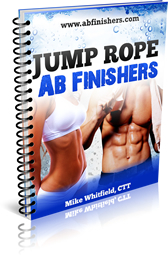 Using the unique combination of jump rope interval training and cutting edge ab exercises, your belly fat doesn’t stand a chance.